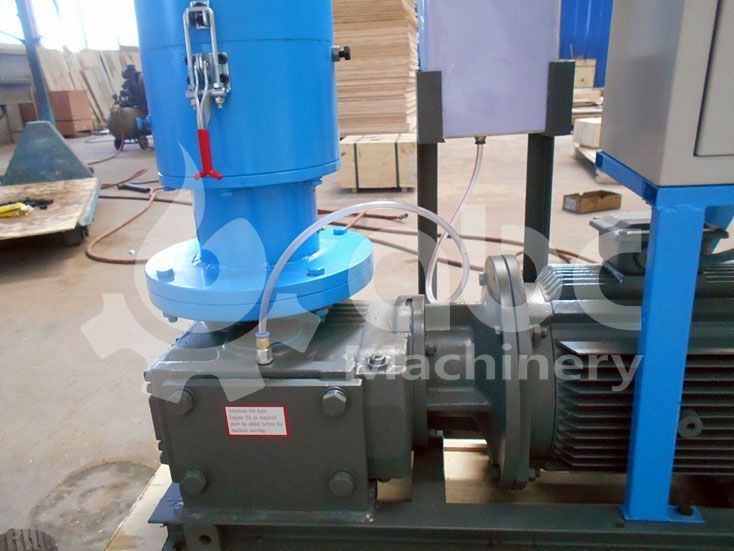 The following ZLSP-R 200B Wood Pellet Machinery are manufactured for one of our Armenia client. His raw material is pine wood sawdust. The output of the machine is 80~120kg/h. It is ideal choose for those who want to make small scale fuel pellets at home or on farm. 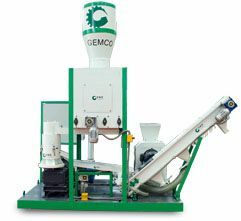 A tested and trusted brand- GEMCO pellet machine which is of very high quality and comes in different models has recently offered buyers the opportunity to eat their cake and have it with a recent drop in the price of our small pellet machinery, ensuring that agro-business operators can have access to the efficient level of operation of the GEMCO pellet machine while still being able to save some cost. This does not however imply that GEMCO will become the cheapest on the market because we are still committed to keeping our trade mark quality. 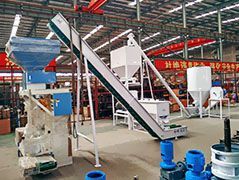 Another factor that affects the price of pellet mills is the economic principle of demand and supply. 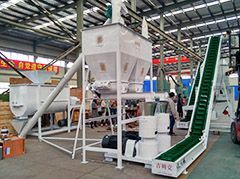 Investor interest in the pelletizing business varies based on various other economic factors such as exchange rate and government policy, therefore, any increase or decrease in the demand based on these factors will lead to a corresponding increase or decrease in price. Finally the cost of labor also plays a major role in determining the eventual market price of pellet machinery. 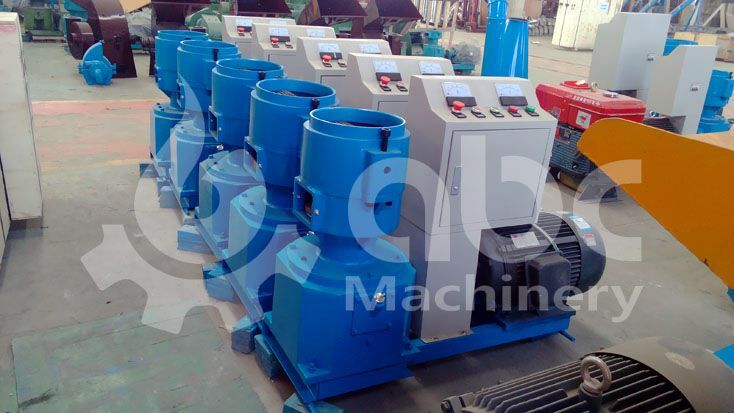 Considering the fact that we wish to provide the equipment of highest quality, we employ highly qualified engineers and technicians for both the research and production stages of the pellet machine manufacturing, and they also have to be paid commensurately, this also adds a quota to the eventual production cost and consequently the final price. 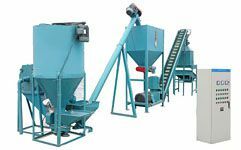 We hope you will place your orders for GEMCO pellet machinery, and even convince your friends and business partners in the pelletizing business to also do the same.